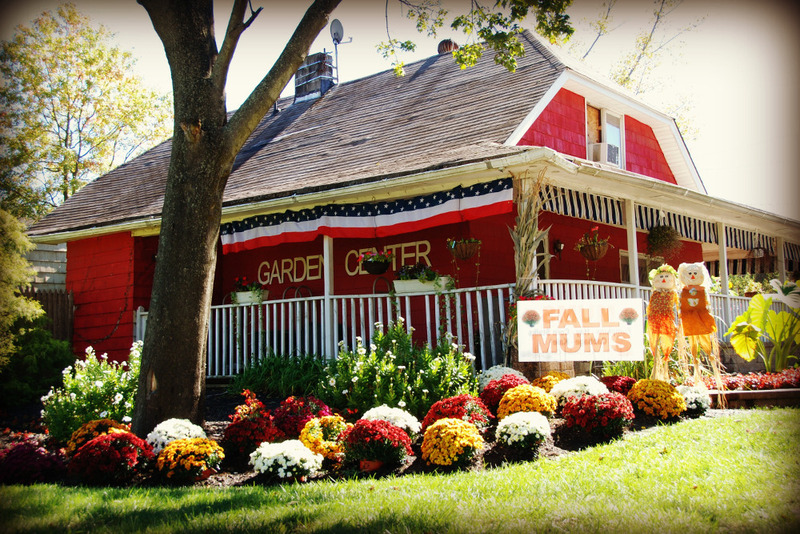 Allegiance Garden Center is conveniently located on Main Street in Helmetta, NJ. We are open for homeowners and contractors every day of the week. Please stop in and see us! We carry a full line of bulk materials including topsoil, mulch, stone and sand which are all available for same day delivery, seven days a week. 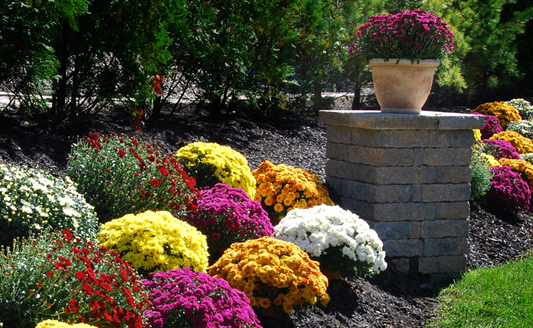 Not sure how much stone or mulch you need for your landscaping project? Here's a handy Mulch Calculator and Stone Calculator. If you have the measurements you can get an approximate amount of materials needed. 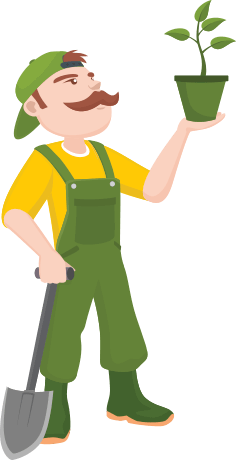 Our store is stocked with fertilizer, grass seed and bagged material for your gardening needs. We have a beautiful assortment of shrubs, trees and annual flowers as well as hardy vegetable plants spring/summer, fresh produce in summer and hardy mums in fall. During the summer months be sure to stop in for some Jersey Fresh produce. Brought in daily, a variety of locally grown fresh fruits and vegetables all Jersey Fresh certified and grown in the great Garden State. We have a talented group of designers who really enjoy creating festive seasonal decor. Every year our designers are inspired to come up with something new. Our fall harvest decorations are sure to delight. We have spooky scarecrows, scary pumpkins and a creative mum displays. Come see us during the holiday season, we have tons of fresh cut and balled trees, wreaths, garlands and decor to make your holiday season merry and bright. 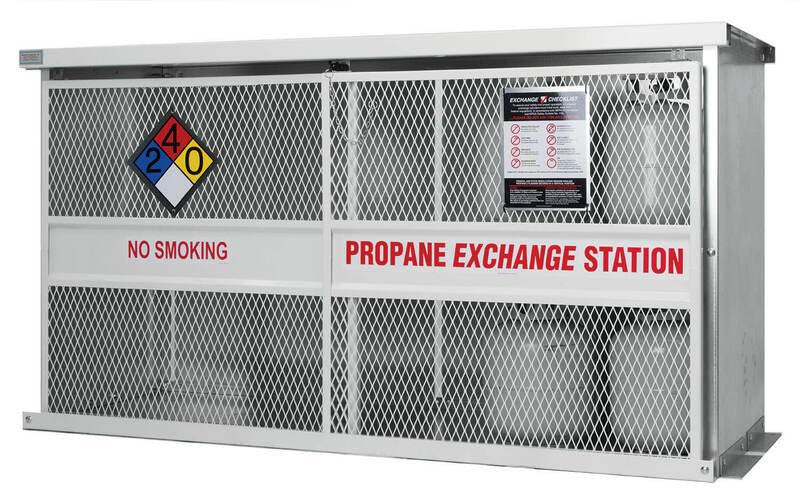 For your convenience, we now have a propane exchange. Our propane exchange is a quick and easy way for you to get the propane you need in time for your next barbecue. Most people know propane as the fuel in a white container attached to a barbecue grill. But propane has long proven its versatility for heating homes, heating water, cooking, drying clothes, fueling gas fireplaces, and as an alternative fuel for vehicles.